The success of the country lies in the pace of health of citizen. 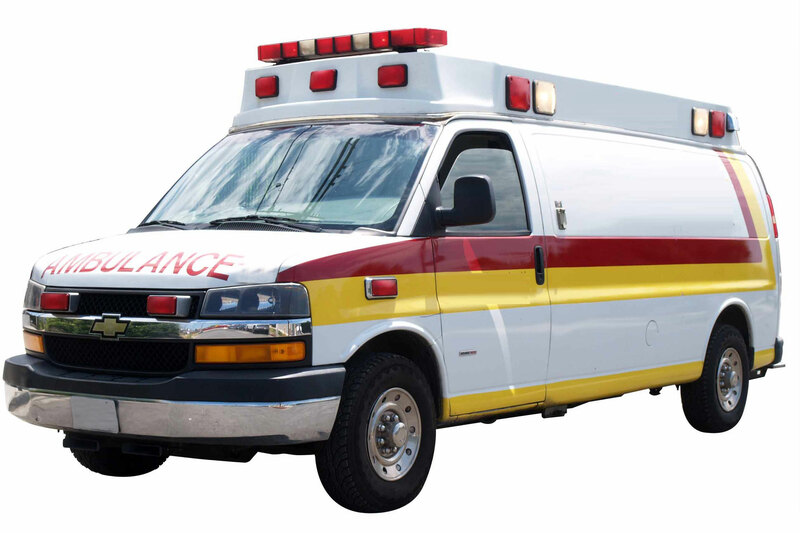 Medical emergency where victim require emergency medical care due to motor accidents, sudden collapse of victim due to heart attack stroke, poisoning, or emergent delivery in emergency. Dr.Shailesh jain is also managing director of a program at Universal care called “Universalcare.in ,” which provides second opinions online. The program started in 2014 and has reached tens of thousands of people, Shailesh jain says. They started it because of the high demand for second opinions from all over the world, most stemming from patients who weren’t able to physically travel there. Today, 30 percent of their online patients are from abroad. While the online program won’t work for every condition – multiple sclerosis is one where it’s essential to be seen by a doctor – it does work for 1,260 conditions.